Breathing In This Life will be silent for a few days while I travel to Juneau, Alaska to teach a great group of therapists about lumbopelvic and spinal yoga therapy. 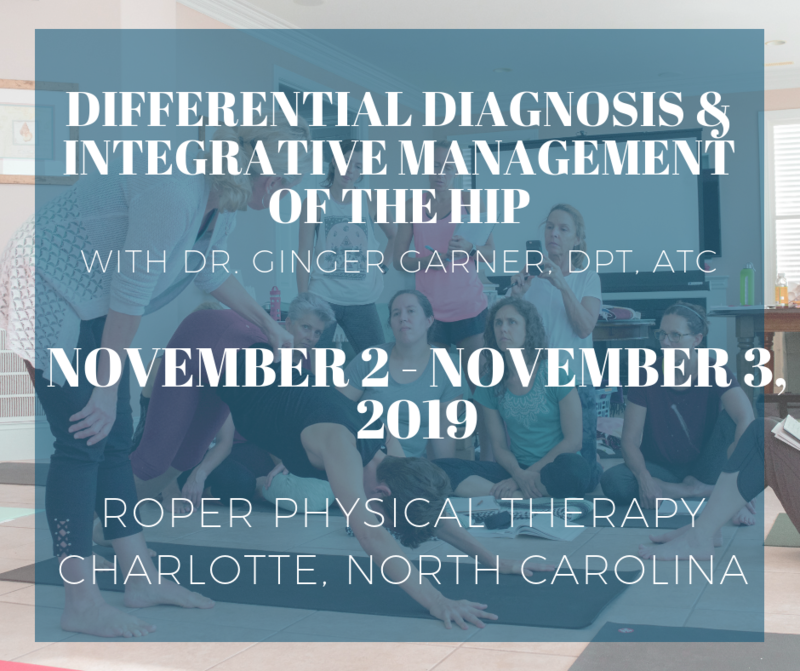 In other words, if you have back or neck pain – then find a graduate of this program I’ll be teaching at the link below. It will definitely help get you on the road to health! For those of you still getting to know me, I travel often to teach therapeutic yoga to health care professionals who want to blend yoga with their medical practices. You can learn more about my history and the development of Professional Yoga Therapy here. PYT is a hybrid of western medicine and rehabilitation blended with yoga and Ayurveda, which hundreds of professionals, mostly physical and occupational therapists, teach across the United States. FIND A PROFESSIONAL YOGA THERAPIST in the UNITED STATES HERE. See you next Wednesday, September 2nd!